Walkinnisrael is all about exploring the untrodden paths of Israel – exactly the way you want. We offer hiking trips in Israel with: inn to inn, self guided backpacking treks walking at your own pace. Be it trudging along the scenic routes of the hills surrounding Nazareth, a trek around the Sea of Galilee or a leisurely stroll along the Mediterranean Coast, Walkinnisrael makes these 'untrodden' tracks and adventures accessible, achievable and very enjoyable. Many intriguing places along the route shed light on other significantly dramatic events in history. 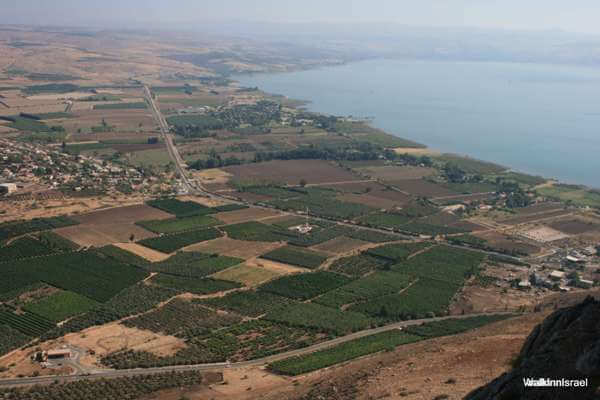 Of equal impact are the transitions between the gentle rolling hills of Lower Galilee to the Kinneret lying below sea level, between the limestone hills to the basalt plains and between woodlands and agricultural regions. 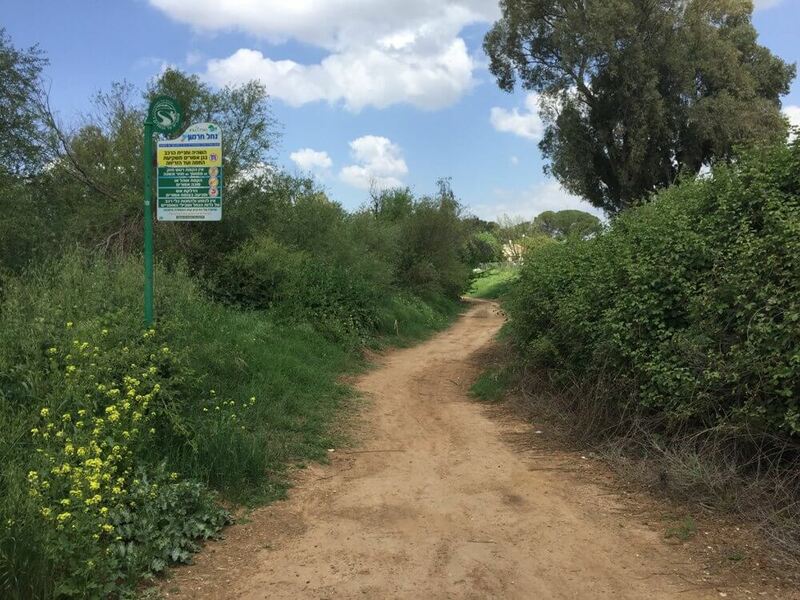 ,Golan Heights - Israel Tours - WalkInnIsrael, Our trip to Golan Hights is all about touring and exploring Golan Heights exactly the way you want. Travel to Israel by Walk in Israel offers opportunity to discover Golan Heights and explore the treasures of Golan Heights. 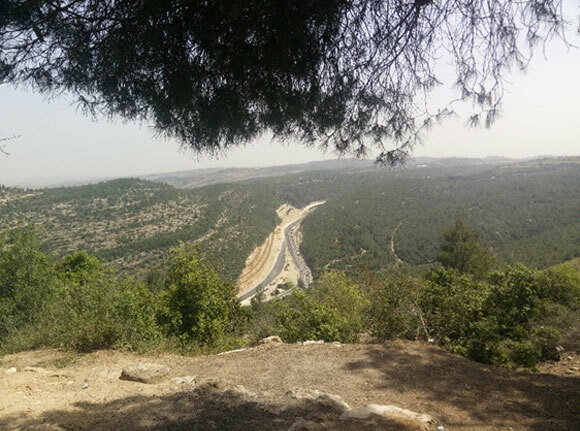 Our trip to Carmel-Nazareth Trail is all about touring and exploring Carmel-Nazareth Trail exactly the way you want. 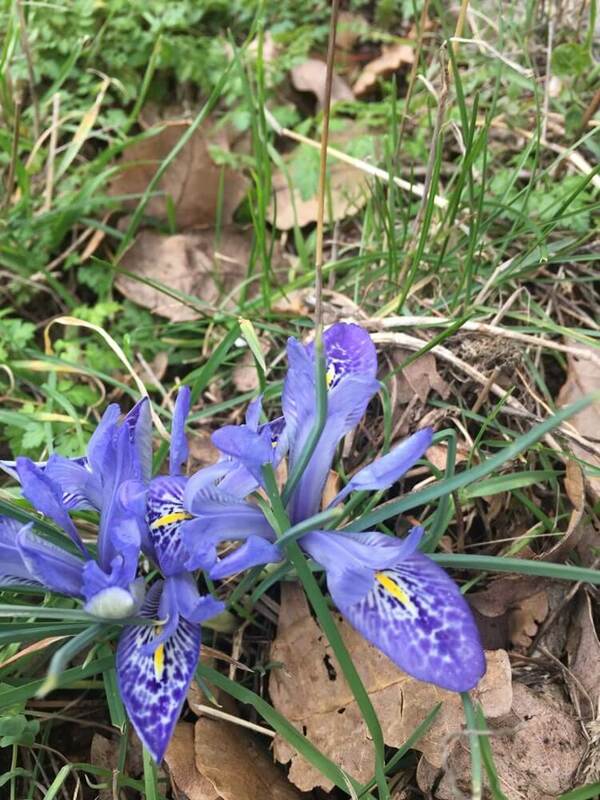 Travel to Israel by Walk in Israel offers opportunity to discover Carmel-Nazareth Trail and explore the treasures Carmel-Nazareth Trail. 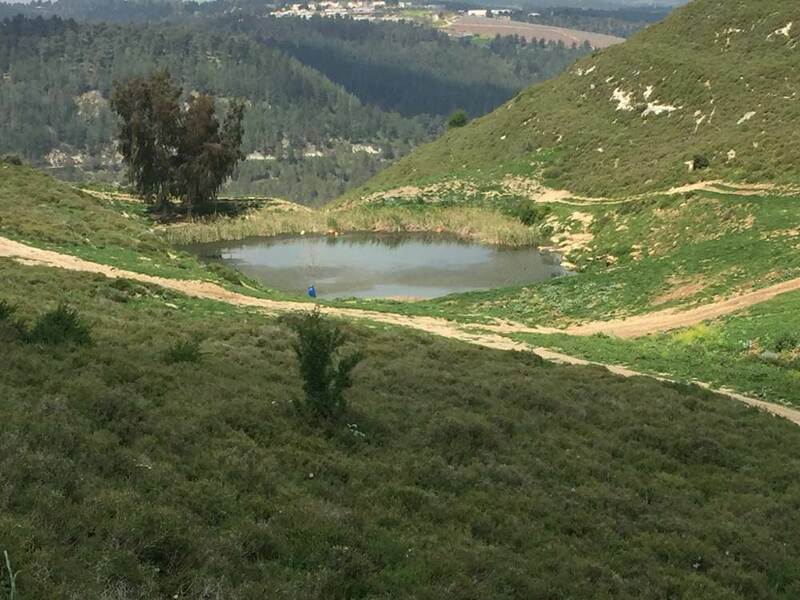 New places bearing biblical names, sites where kings reigned, paths in which walked prophets and warriors are where the trail passes and all at once the stories come to life; all this against the stunning backdrop of the Jezreel Valley, Mount Gilboa, kibbutzim and freshwater springs. Our trip to Golan Heights is all about touring and exploring From sea to sea exactly the way you want. Travel to Israel by Walk in Israel offers opportunity to discover From sea to sea and explore the treasures From sea to sea. This is your opportunity to discover authentic Israeli life and explore the veritable treasures Israel has to offer by way of the people, trails, landscapes and sites you pass along the way. Israel is one of the few places in the world where during a trek of only a few hours you can come across a wide variety of cultures, diverse landscapes, different climates and visit historical sites dating back 3,000 years. We believe that the experience will be as unique as the interesting people you meet along the way and at the end of the day. To this end we have carefully chosen your accommodation and those offering you hospitality. Walkinnisrael is entirely about you. You set the pace. You decide what you want to spend your time exploring. It´s up to you. All you need to do now is choose the route that suits your interest and travel style, arrive in Israel and we will take care of the rest. free of charge and free of any obligation. Simply provide as many details as you can and we will answer as soon as we possibly can. Our advanced GPS navigation application used in our self-guided tours provides detailed and orientation along the trek in audio, photos and video. Acting as your guide as you explore, the App enables you to go on trails with confidence and ease. Each of our tracks has its own grade of difficulty. Since our trips are modular, travelers may choose to walk just part of a trip or combine days of different trips only to enable the experience that best suit their fitness and capabilities. We have chosen the best (inns) accommodations to promise friendly hospitality, good rest and a dinner after a day's hike. Part of the accommodations provide lunch boxes for the next day. We take care of all the rest required for your unforgettable experience. We will make sure to transfer your luggage from inn to inn every day as well as being available and attentive to you during the trip 24/7 only to ensure perfect walking experience in the trails of Israel. We believe that there is no way more beautiful or interesting than a firsthand encounter through a self-guided trek with the variety of paths, landscapes, culture and people of Israel. Become acquainted, in the most direct way, with the authentic Israel on the less trodden paths. Join us and explore the joys of walking the hills of Israel your way with other like-minded walkers.